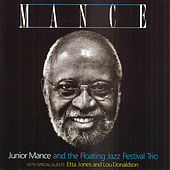 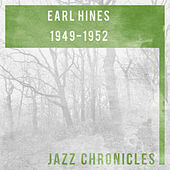 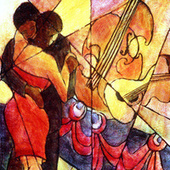 Jones is a fine, R&B-tinged jazz singer who works the same vibe as some better known classic pop vocalists. 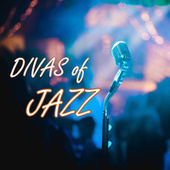 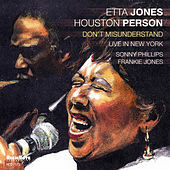 She lights a narrative flame much like Billie Holiday or Tony Bennett, but Jones adds a little soulful sizzle that has the feel of a mellower Dinah Washington. 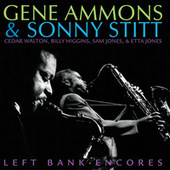 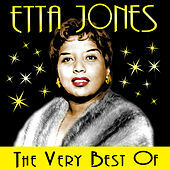 She has recorded in a variety of settings with stellar company. 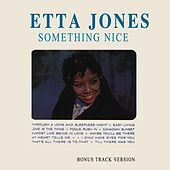 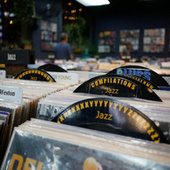 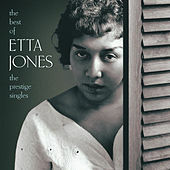 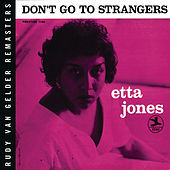 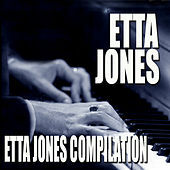 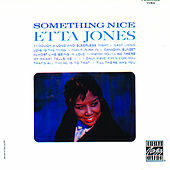 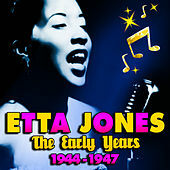 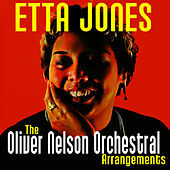 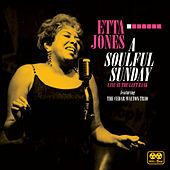 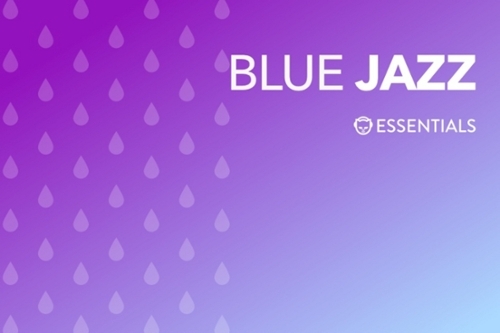 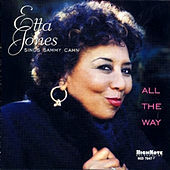 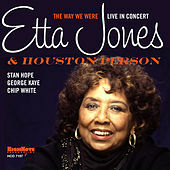 Etta Jones is a singer's singer with a solid career who deserves to be embraced by the general public.